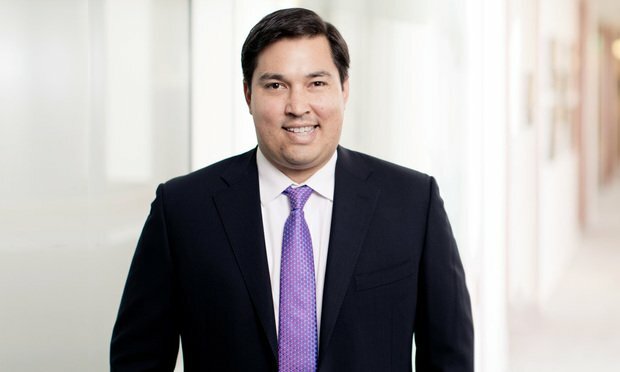 State attorneys general have expanded their roles in recent years to fill an enforcement void left by some federal agencies, and they are often joining together to form a multistate juggernaut of litigation, according to Daniel Suvor, counsel in the Los Angeles office of O’Melveny & Myers. Daniel R. Suvor, counsel with O’Melveny & Myers. There’s a new corporate sheriff in town, with a different name: state attorney general. Well, maybe not so much new, as increasingly fearsome for general counsel. A former Duke University lab employee will receive nearly $34 million after the school Monday settled his False Claims Act lawsuit for $112.5 million alleging that another lab technician faked research data to obtain funding from federal agencies.